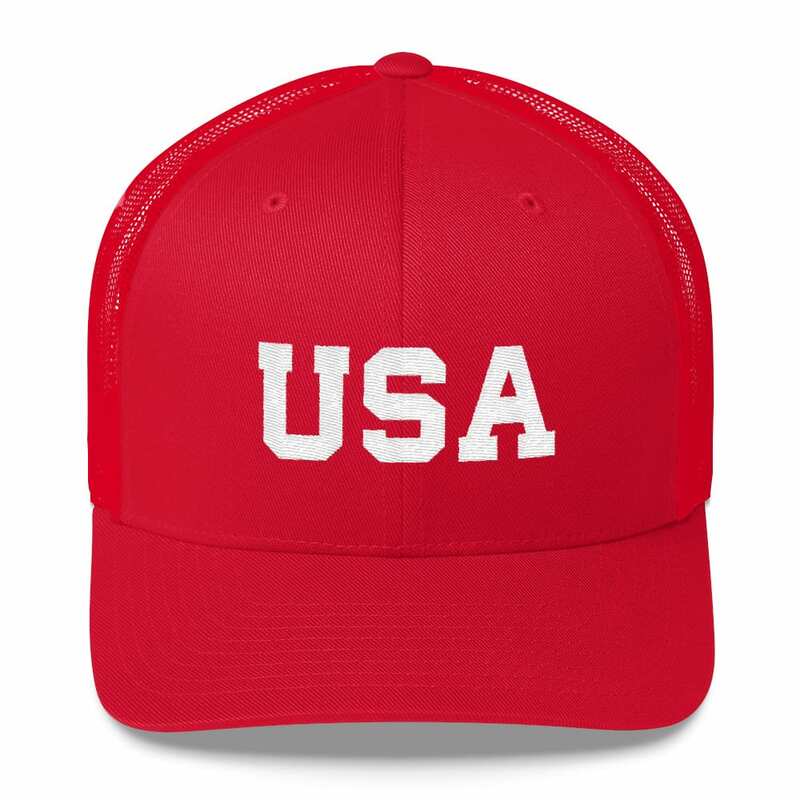 This Executive Trump USA Hat With Stars Is Perfect To Show Your Support For The 45th President Of The United States In The 2020 Election. 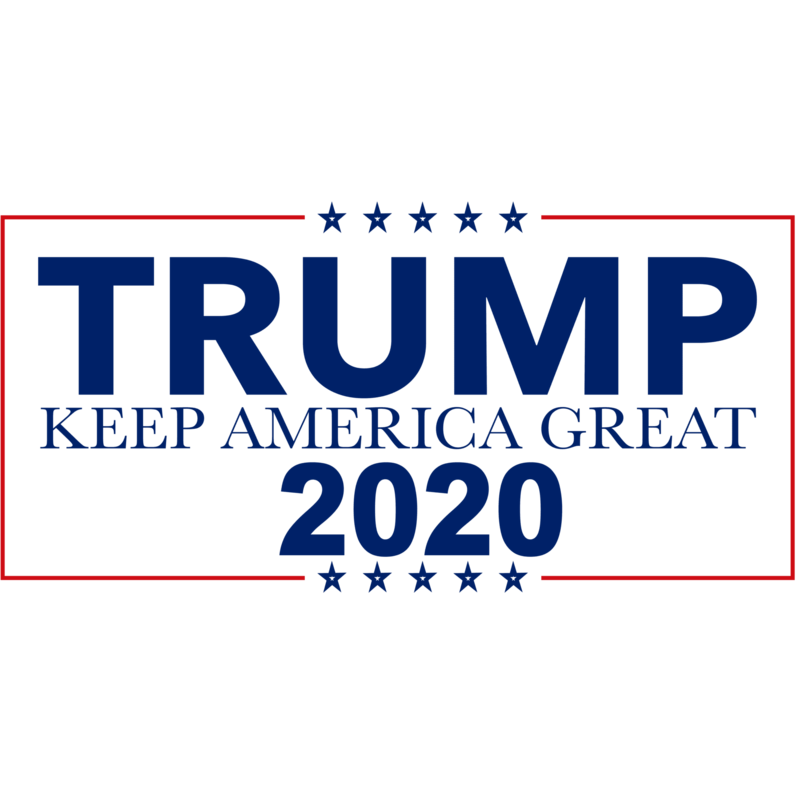 Trump 2020 Supporter USA Trucker Cap. This six-panel trucker cap with a mesh back will be a comfy and classic choice for a perfect day in the sun.